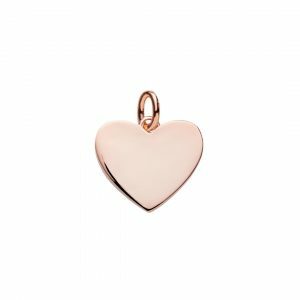 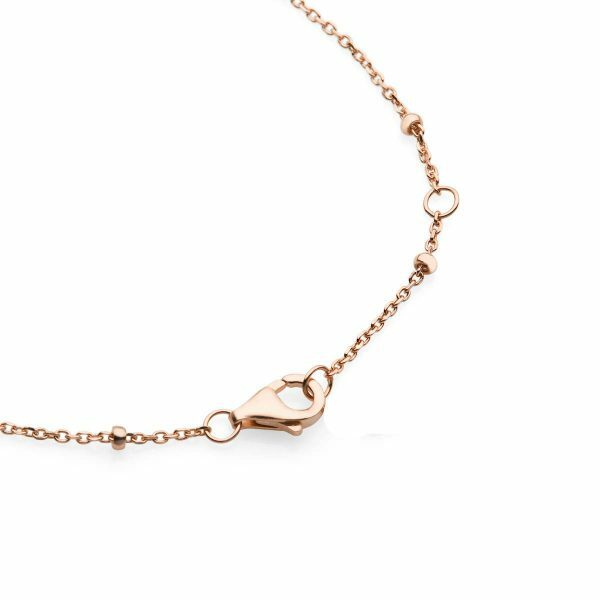 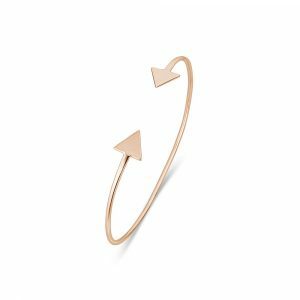 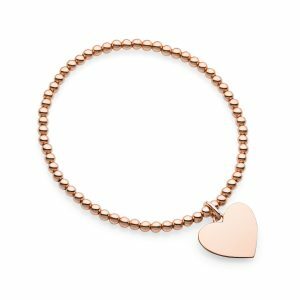 Personalised rose gold suspended disc bracelet is made from sterling silver plated with rose gold and can be customised on both sides of the disc. 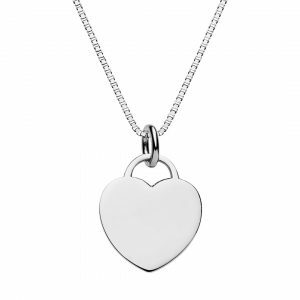 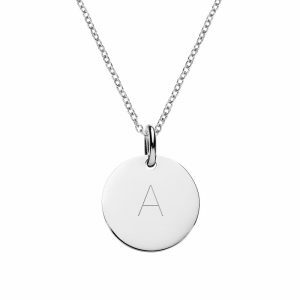 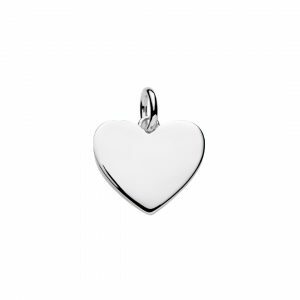 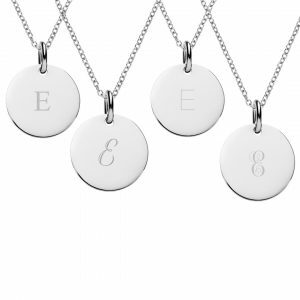 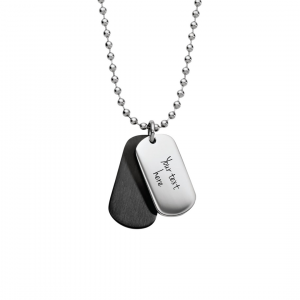 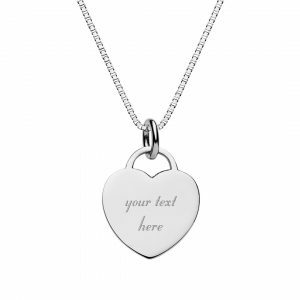 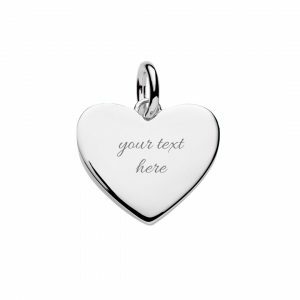 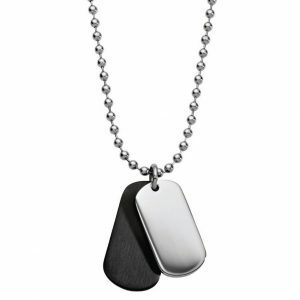 The engravable disc is 10mm wide and perfect for engraving an initial, name, word or symbol. 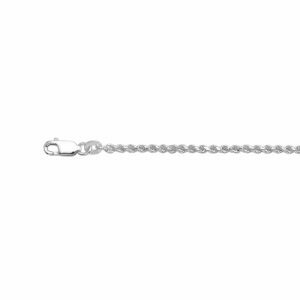 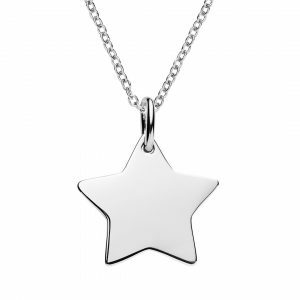 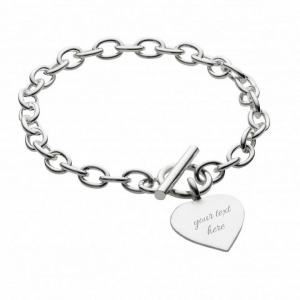 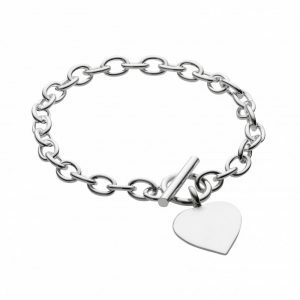 The satellite bracelet chain is 19cm long and can be shortened to 17cm. 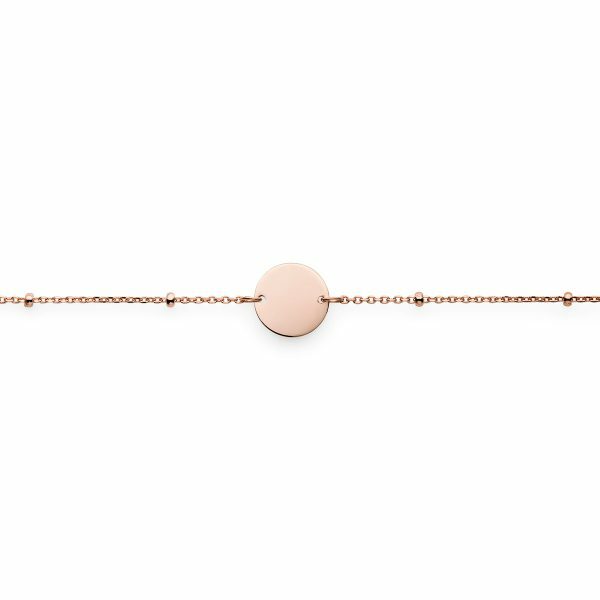 10mm engravable sterling silver disc plated with rose gold, suspended on a satellite chain, total bracelet length is 19cm. 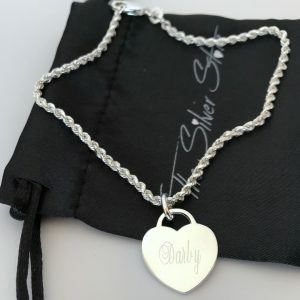 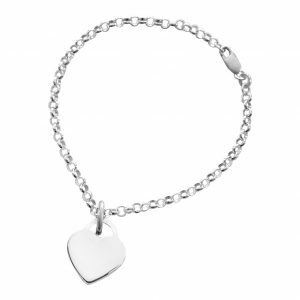 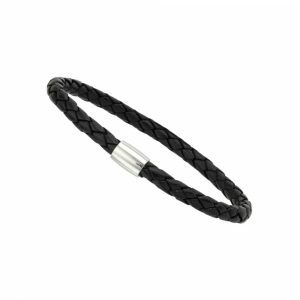 Max one word or symbol recommended to engraved on this bracelet.